People choose to rent because it is generally hassle-free. You are more or less sure that you get a reliable equipment for a short amount of time and for a fraction of the cost. It is convenient because there is no maintenance at all. The problem with this, however, is that people generally overlook some important factors in choosing the proper renting equipment. They sometimes get the first thing they see and go. Renting equipment is the same as entering into a contract because it requires each person to be liable – the owner to lend, and the renter, to return what was rented. Unfortunately, some still neglect to require businesses to make a clear and comprehensive agreement about the equipment. This is important in case of loss or malfunction while the equipment is being rented. Liability is at stake, and if you are not being too careful on agreements, you may end up paying for something you weren’t even able to use effectively. There are some rental businesses that have a wide array of equipment that lets you enter into a rental agreement first before allowing you to test the equipment. This is a big red flag because there is a chance that the equipment doesn’t work at all. The main idea of renting is to use it at the time and for the purpose it is really needed without having to question if it is serviceable. Imagine renting something you are unsure of. It will cost you time, money, and added worry because it may not work at the time you need it most. If you intend to rent for an indefinite period of time, you may want to look at the cost you will end up having in the long run. You may end up paying for the actual value of an equipment you will never own. 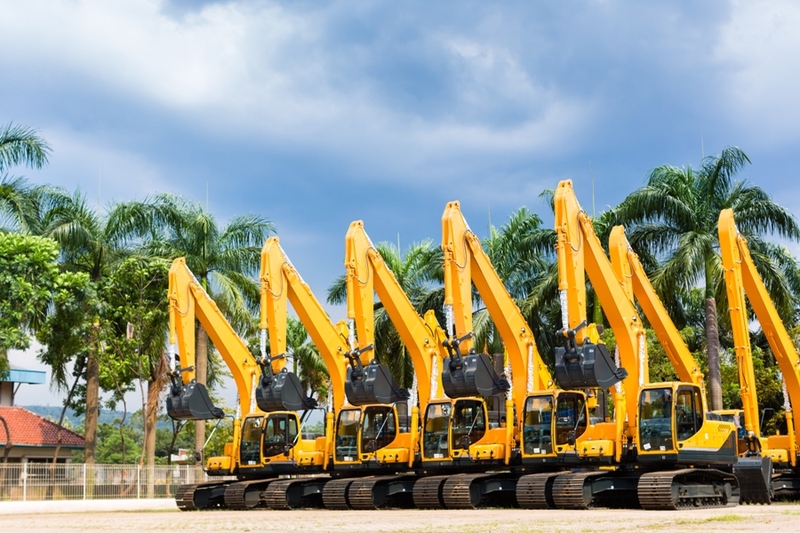 There are some rental companies that lower their rates when the equipment is to be rented for a longer period of time, but there are also those that don’t. Research the cost of the equipment first and check rental offers to see if buying is actually a better option to take. More often than not, renting will always have more benefits than buying equipment yourself, but remember to always make wise decisions before closing a deal. Renting may seem more convenient, but it may actually cost you more in the long run if you are not aware of these red flags. Contract only with a trusted equipment rental company!